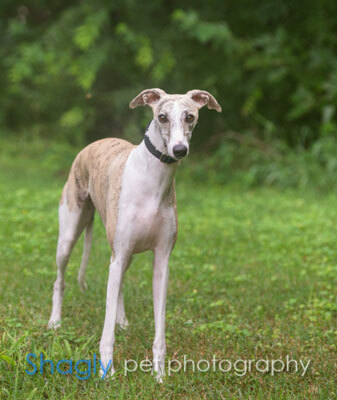 Starshine is a 1 1/2 year old fawn brindle female whippet born March 27, 2017. 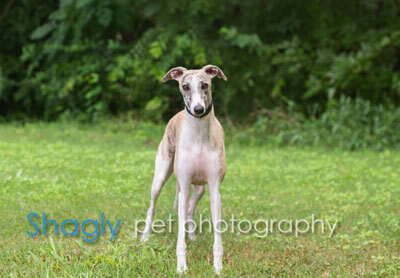 She is from an AKC heritage, but has not been individually registered. Starshine was surrendered to GALT from her only family due to medical issues of a family member. She is a sweet, energetic girl. It is not known at this time if Starshine is small animal or cat tolerant.